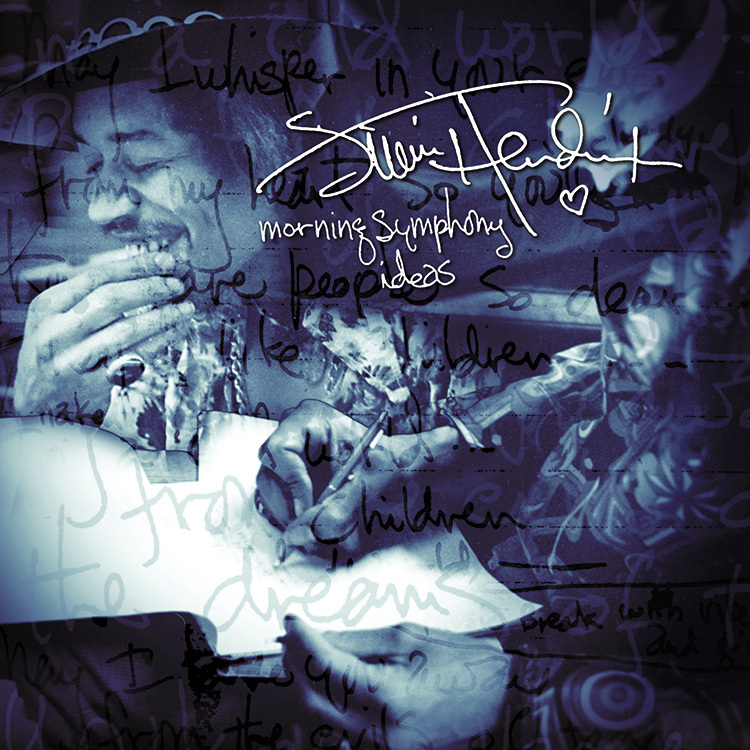 Morning Symphony Ideas is an extraordinary collection of previously unreleased studio and home demo recordings. Dagger’s two previous releases, Live At The Oakland Coliseum and Live At Clark University presented the original Jimi Hendrix Experience on tour at the peak of their powers. 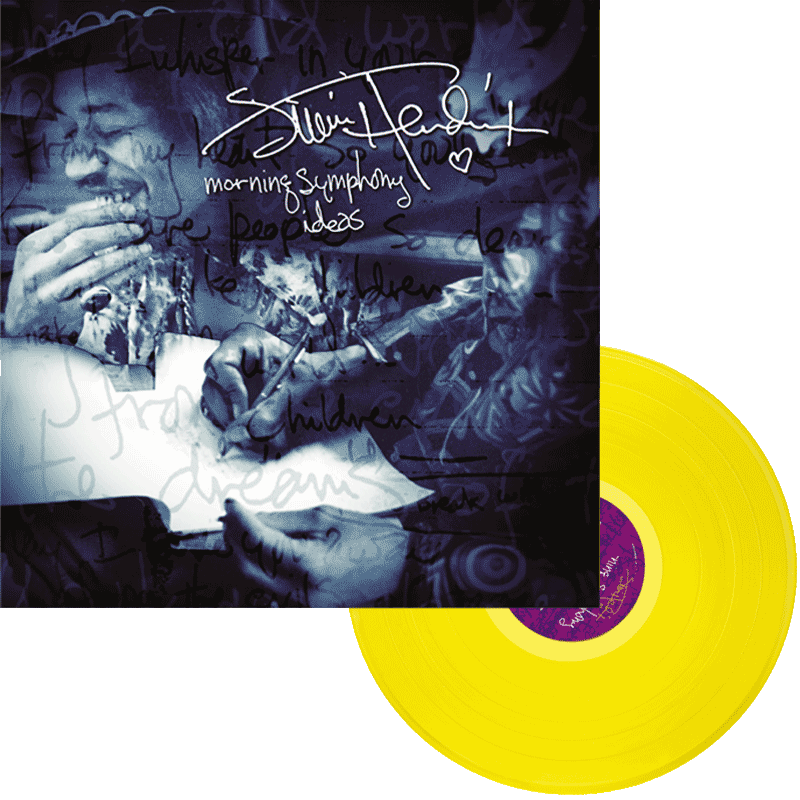 Morning Symphony Ideas places its focus on Jimi’s songwriting and his unique approach toward developing new material at home and in the recording studio. 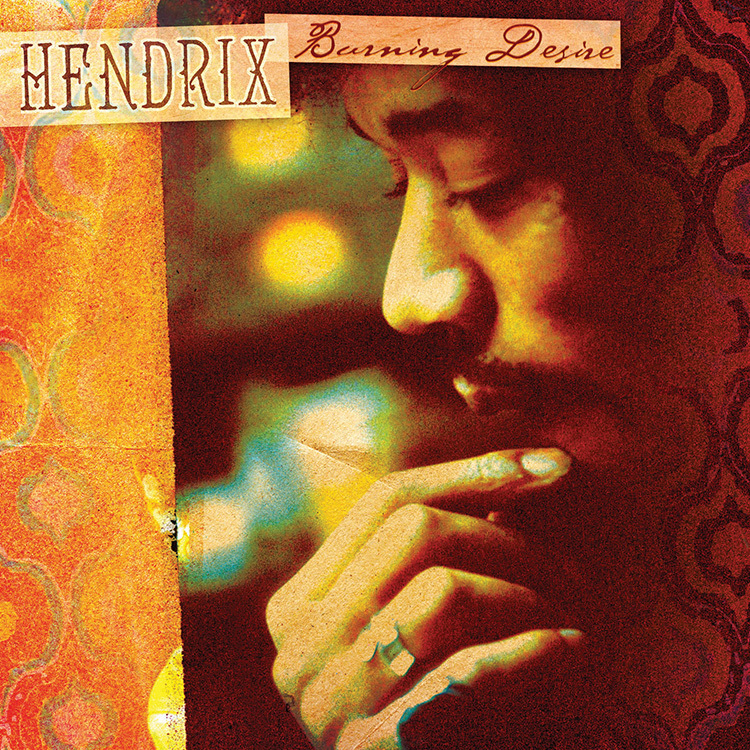 Where officially authorized albums such as First Rays Of The New Rising Sun and South Saturn Delta gave light to such promising, yet unfinished studio fare as “Message To The Universe” and “Hey Baby (New Rising Sun)”, Morning Symphony Ideas probes even further, providing an invaluable insight into Jimi’s creative process. These six 1969 and 1970 studio and home demo recordings reveal the earliest stages of Jimi’s songwriting technique. “Jungle”, “Room Full Of Mirrors”, and the extended workout “Keep On Groovin'” showcase Hendrix in full flight with Band Of Gypsys drummer Buddy Miles and on “Strato Strut”, with Miles and bassist Billy Cox. These vibrant studio recordings freely intertwine elements from many of the promising songs the guitarist had been rounding into form throughout 1969. Jimi’s home demo of “Scorpio Woman” is equally revealing. Recorded in Maui, Hawaii during his extended July/August 1970 retreat on the island, Jimi wove a host of fertile melodies throughout the song’s embryonic structure. 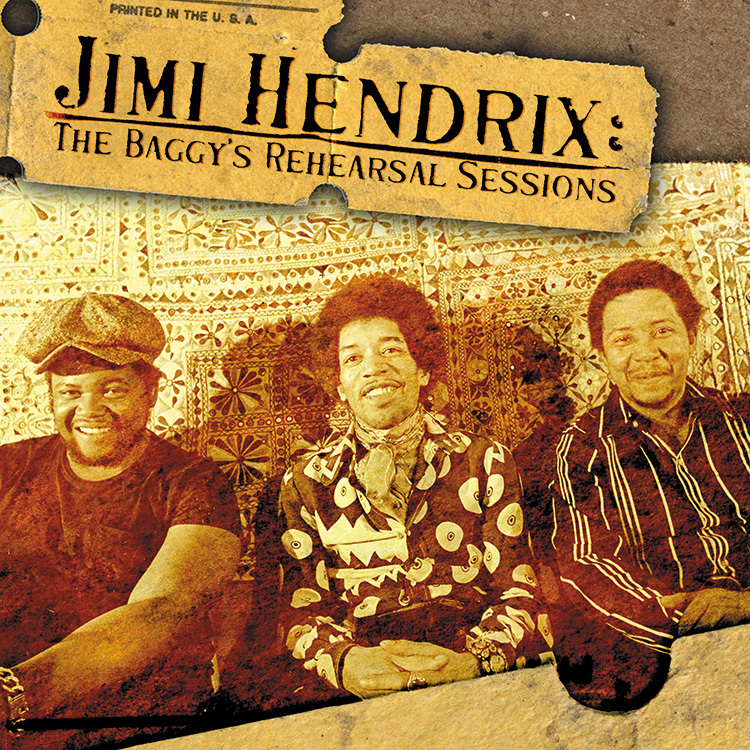 Throughout this fascinating twenty-one minute workout, Jimi intently established the foundation for a host of exciting new ideas he had in development. Singing live over his own electric guitar accompaniment, Jimi expanded upon the “Scorpio Woman” theme by incorporating tantalizing snatches of other familiar phrases and rhythm patterns advanced by the guitarist in 1969 and 1970.